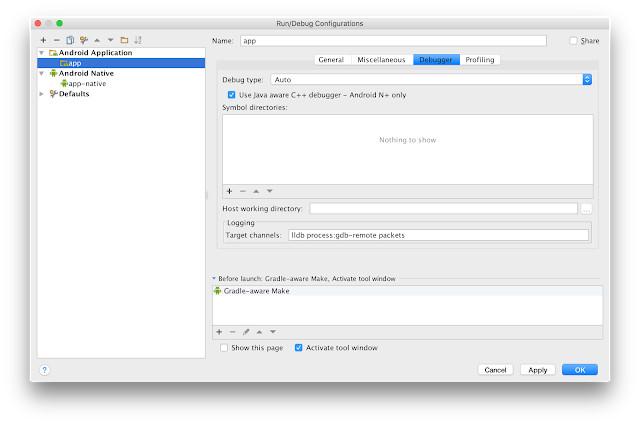 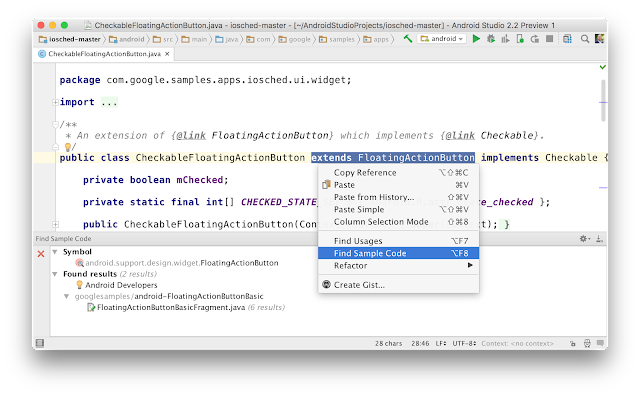 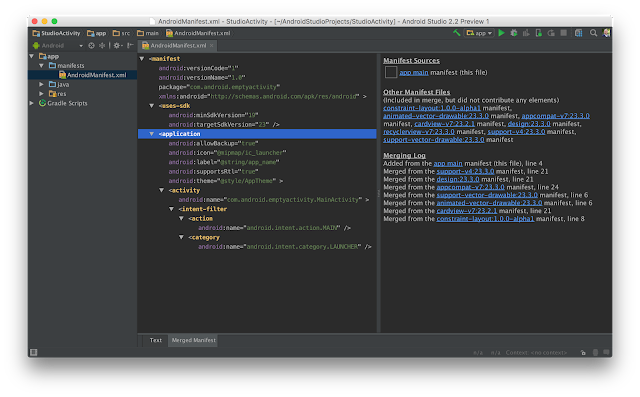 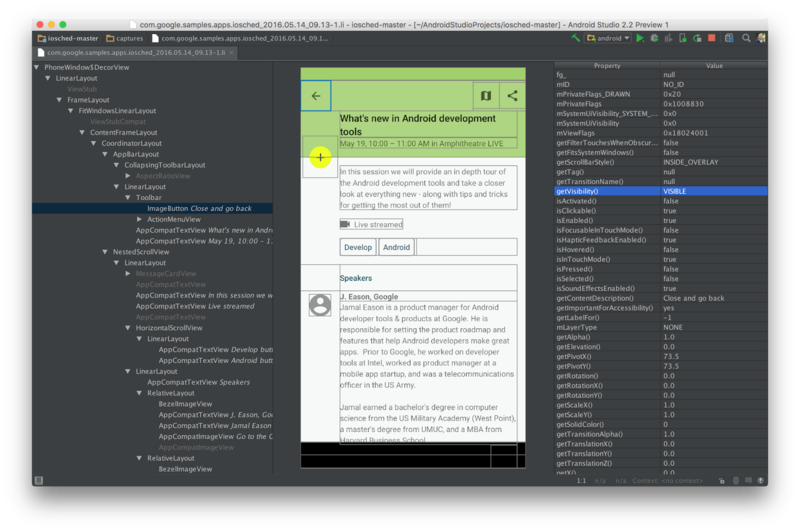 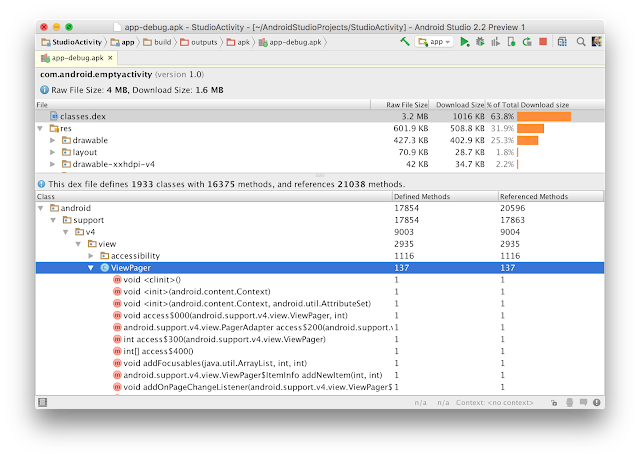 This week at Google I/O 2016 we launched Android Studio 2.2 Preview. 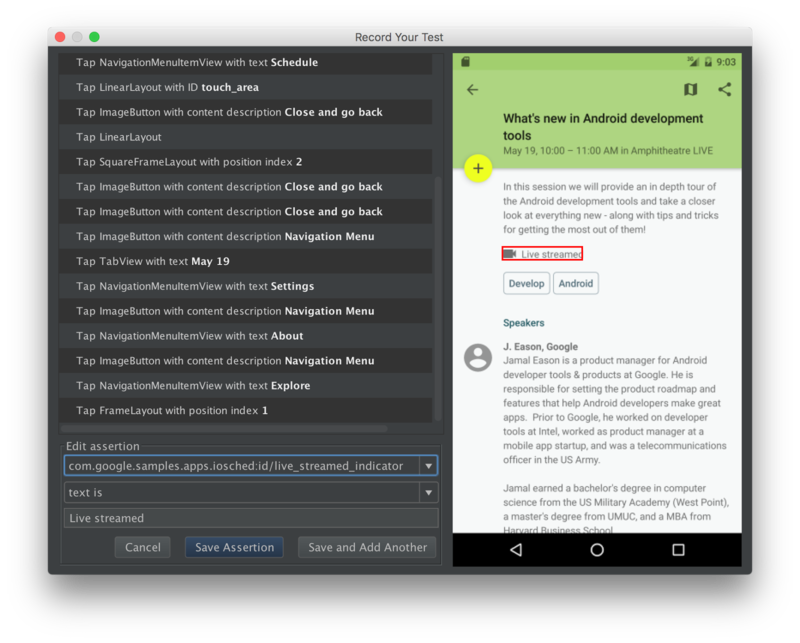 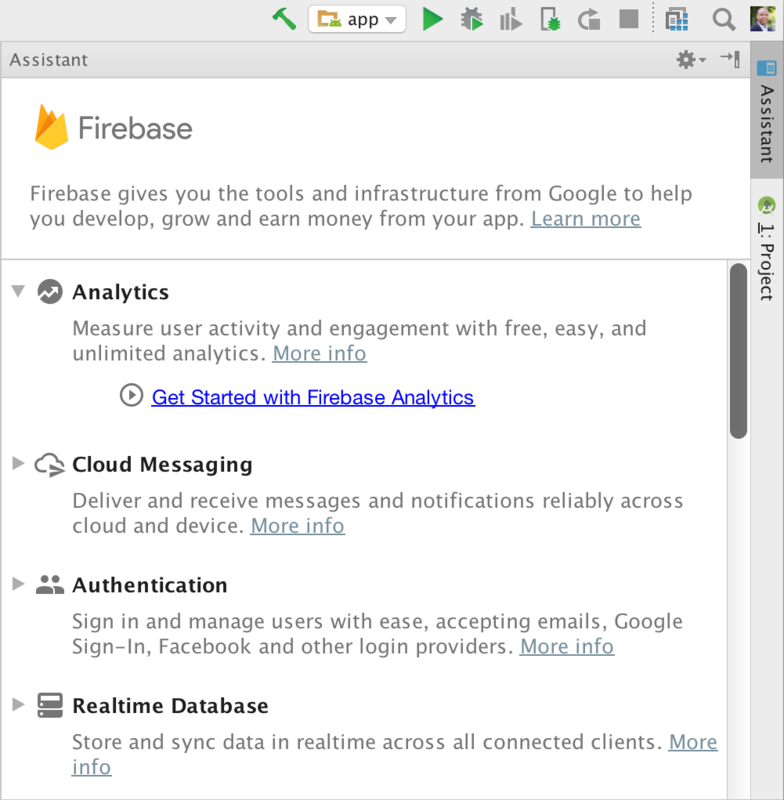 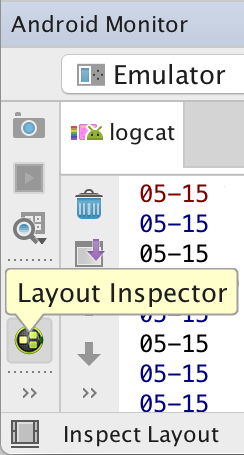 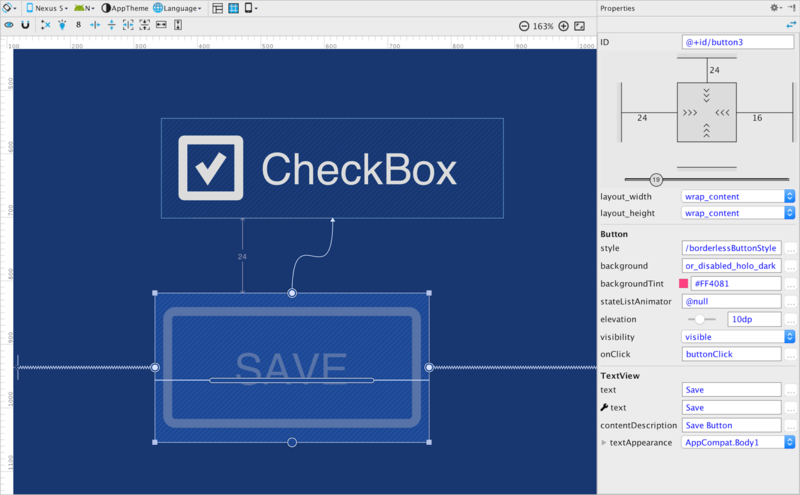 This release is a large update that builds upon our focus to create a fast and productive integrated development environment (IDE) for Android. Developed in sync with the Android platform, Android Studio allows you to develop with the latest Android APIs and features. 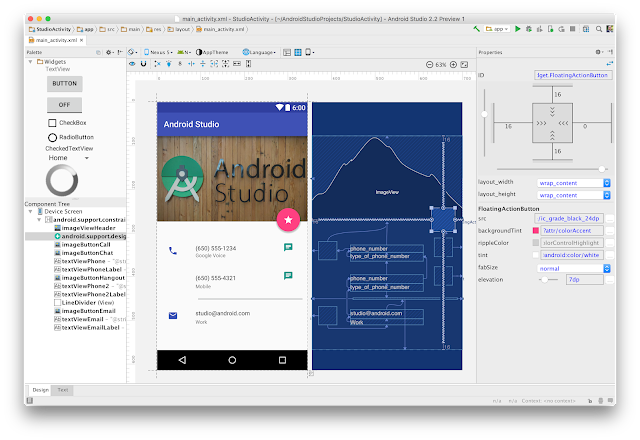 Since launching Android Studio at Google I/O just 3 years ago, we received great feedback from on you on what features you want the most. 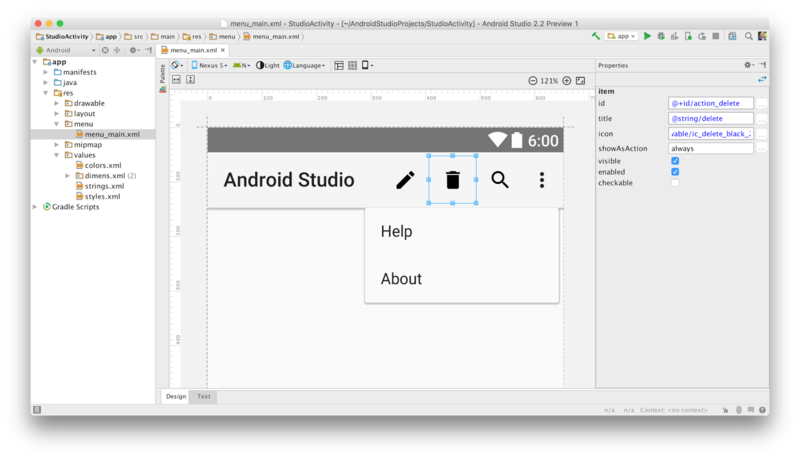 Today 92% of the top 125 apps & game developers on Google Play, plus millions of developer worldwide, use Android Studio. We want to continue to build features that will continue to make you more efficient when developing for Android and more productive. We appreciate any feedback on things you like, issues or features you would like to see. 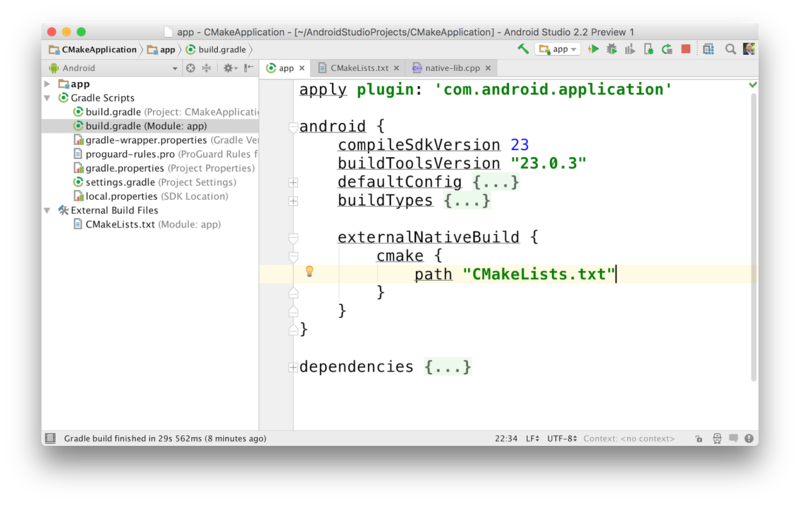 Connect with us — the Android Studio development team — on our Google+ page or on Twitter.